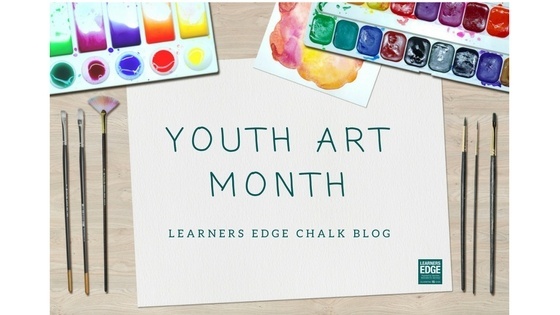 March is National Youth Art Month and it’s a perfect time to connect the joy and fun of art to your classroom learning. Students of all ages (teachers, too!) crave opportunities to appreciate and create art in the classroom. And best of all, the research is in - art helps students learn! Here are 10 ideas for quick art connections you can make in March! Try just one and join the fun! This week's blog post writer is Barb Istas. Barb is currently a Learners Edge Curriculum and Instruction Specialist. Prior to joining Learners Edge, Barb was a language arts teacher for 25 years in a large suburban Minnesota school district where she integrated the arts in her daily classroom instruction. Arts-Integration - A Call to Action! Teachers, Learners Edge has a STEAM engine rolling into the station! 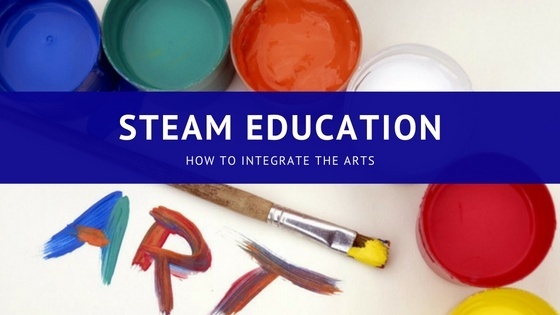 I am all fired-up about a new course we created called STEAM Education: Integrating the Arts into your Classroom, and so excited to share it with every teacher I know. 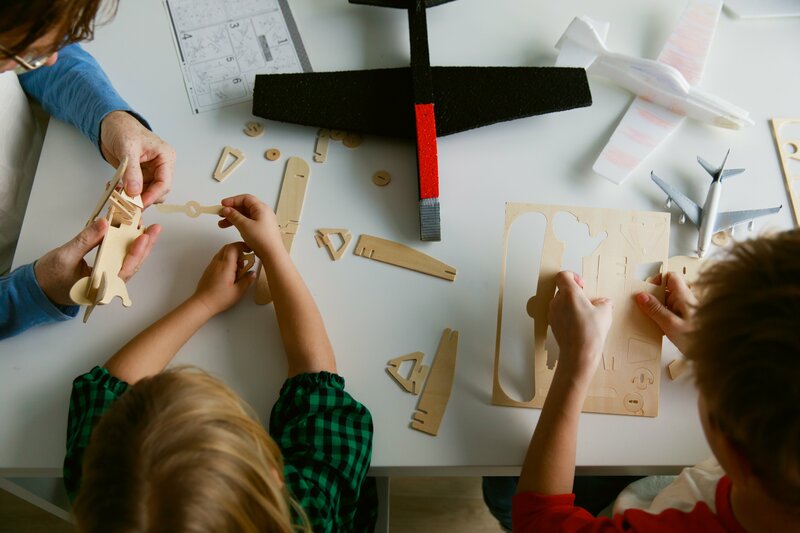 First things first - you don’t have to be a STEM teacher to connect with STEAM because we can break the philosophy down to the basics and call it “Arts-Integration.” Pure and simple, this is a calling to all teachers: recognize the power of arts in teaching and learning, and tap into higher engagement that comes from creativity and collaboration. Even better - research on brain science and academic achievement supports this call to action! How do I integrate arts in my classroom? This is a question many of you might find asking yourselves as monies are shifted away from arts programs and towards common core subjects. This reduction and de-emphasis of the arts in our schools have left our students without a fundamental building block of child development. 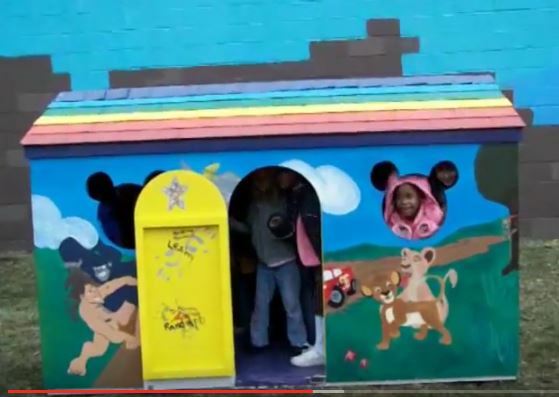 In Learners Edge online continuing education course, In the Face of Poverty, author Eric Jensen's book, "Teaching with Poverty in Mind," encourages schools in high poverty areas to implement a strong arts program to support student growth and success. He states, "this fact cannot be emphasized enough: arts build the student brain's academic operating systems. Arts can and should be integrated into all subject areas." See how veteran vocational education teacher, Mark Leahy used this idea to infuse arts and service learning in the classroom with this unique and inspirational lesson. Check out this motivating video he put together which illustrates the whole project!